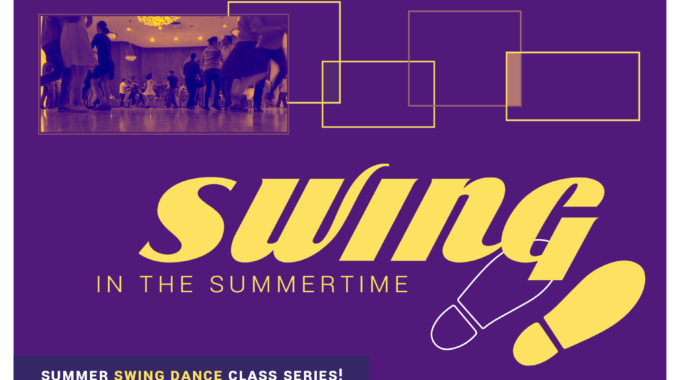 Summer Swing is three months of beginner Lindy Hop for the price of 2*! Summer Swing is a special program aimed at beginner dancers for the months of July, August, and September. Let your friends, family, coworkers, public transit buddies know, or register yourself and learn the opposite role! Please note that the registration is online only, and the number of available spots is limited, so sign up soon! Sign up by yourself or with your friends. Just bring comfortable shoes and your enthusiasm. 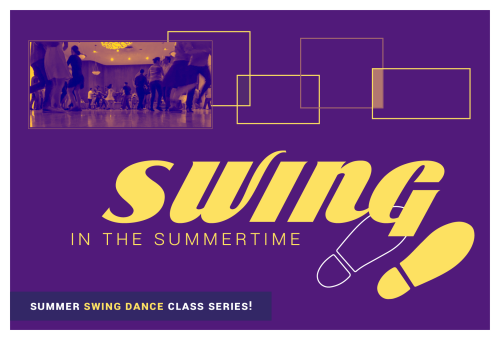 Classes every Wednesday from July 4th to September 26th – 8:15pm to 9:15pm. Taster Drop-in Class – Great for first timers!